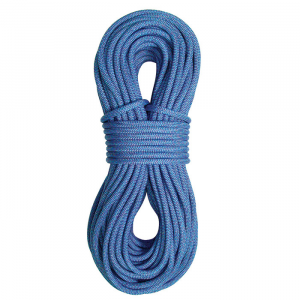 New England Ropes Climb Airliner 9.1mmx60m Aftburn Dry 34719100200. But dont let Airliners small size and light weight fool you it may be small but it does not sacrifice an ounce of performance. 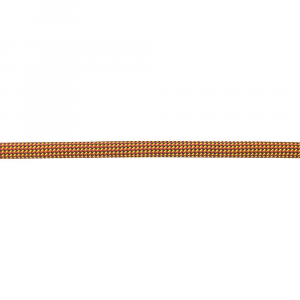 The Airliner has the same durability that you have come to expect from MAXIM dynamic Ropes. 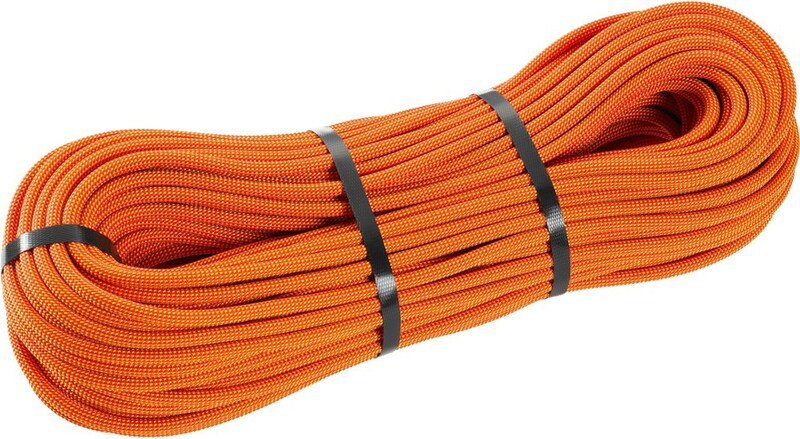 All Airliner ropes come standard with the Endura Dry 2x dry treatment. Use Maxim's superlight Airliner 2X Dry 9. 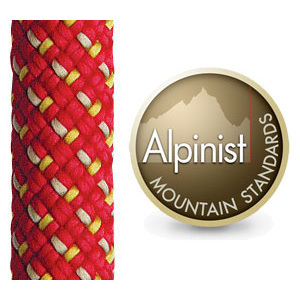 1mm Climbing Rope as a half on alpine routes, or climb mixed, ice, or multipitch with it as a single. 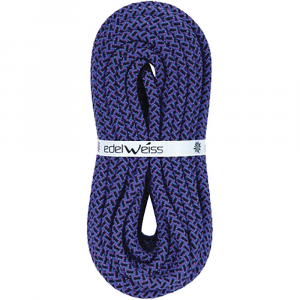 Endura Dry 2x treats this rope's sheath and core with water repellency in order to reduce overall water absorption significantly. 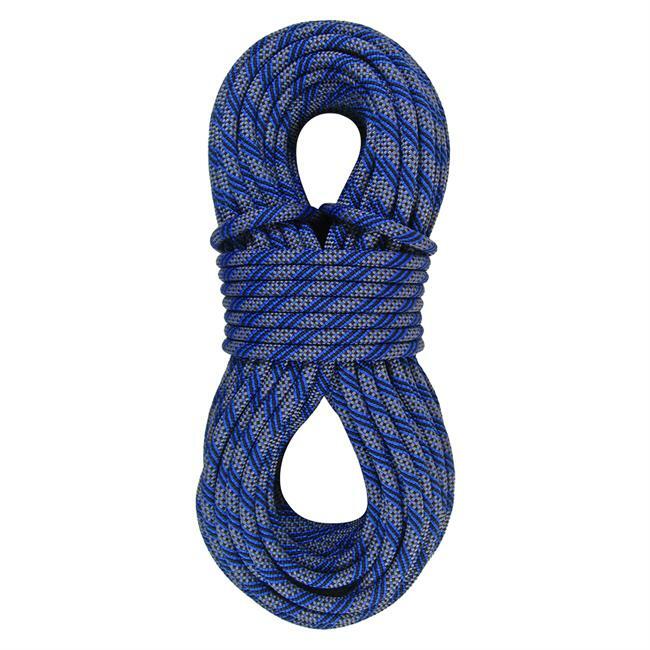 Like all of Maxim's ropes, you can expect a fluid feel through belay devices, a smooth clip, and a durable, abrasion-resistant performance.